Click on a day first. A pre-registration drop down menu will appear at the top of the form. From here you can choose the appropriate age group and time for your Class. Classes meet one day per week and are about one hour long. Classes include a Lil Sluggers baseball shirt. The kids will be grouped by age and skill level. Classes are on Saturday mornings at 9:30 and 10:30 am. 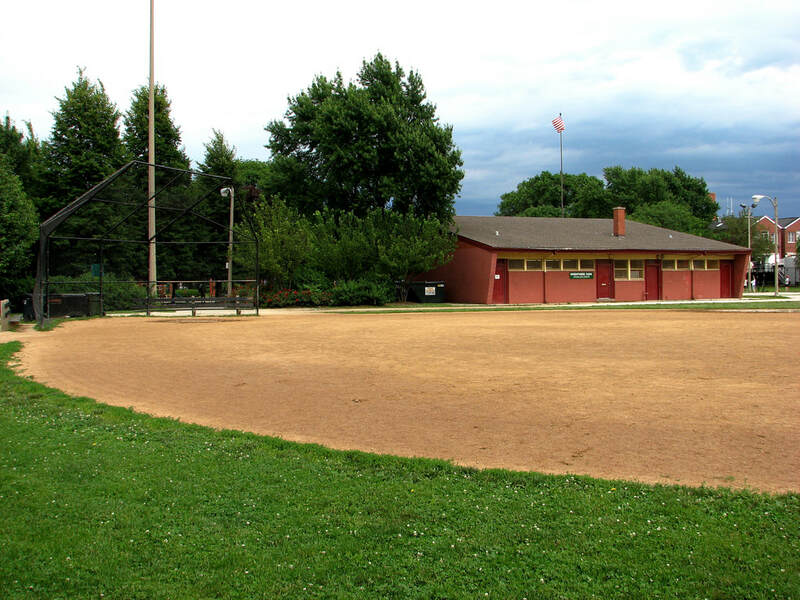 Games are played at Wrightwood Park on Saturday morning @ 9:30 and 10:30 am. If you would like to add a weekday practice, please call our office at (312) 945-1585 for available options.